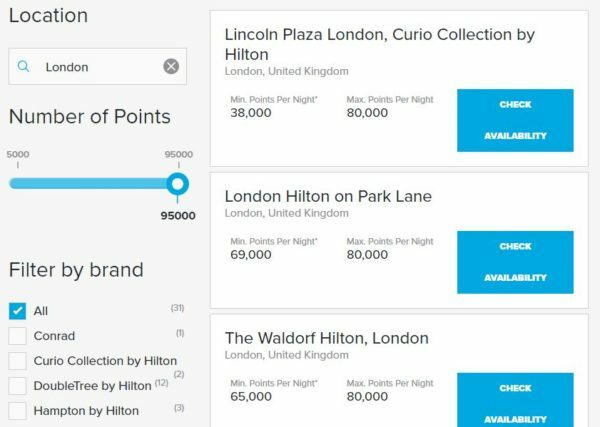 The cost of Hilton Reward Nights (i.e. 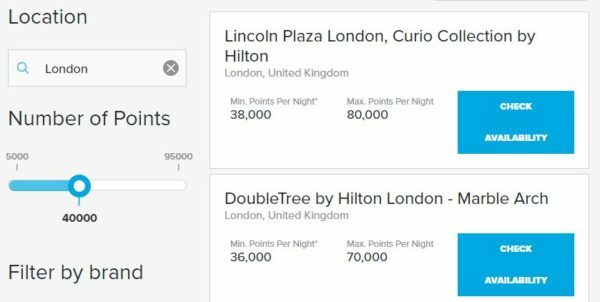 those paid for with your Hilton Honors points) tends to vary enormously, both between different hotels and even at certain hotels, where prices at one particular property can change (often dramatically) depending on demand. 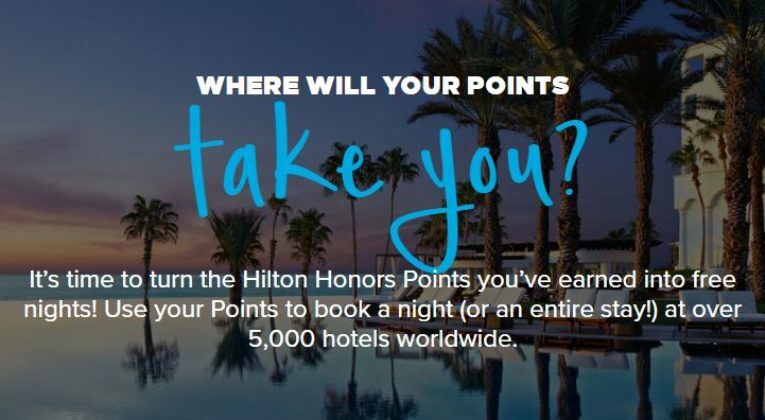 As a result, when you’re looking to spend your Hilton Honors points on a free night, it can be a little daunting. 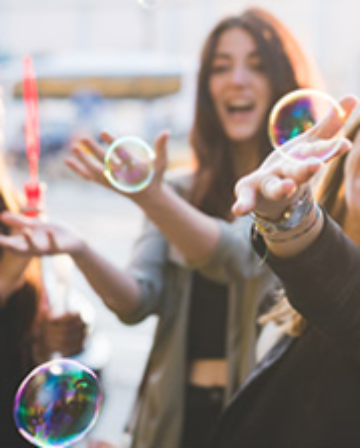 There’s a huge portfolio of hotels out there, and working out which hotel fits within your points budget can be time-consuming to say the least. 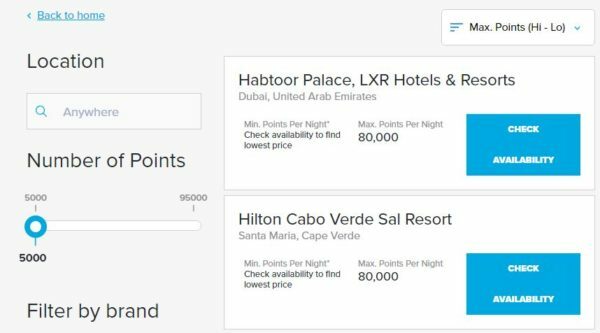 Simply plug in your points budget and destination to the Hilton Points Explorer, and you will be presented with the list of hotels in your location within your points budget. You will also receive the highest and lowest points charge for that hotel, based on a recent date reference point. That then allows you to work out what hotels are likely to be in your budget, and check them accordingly. 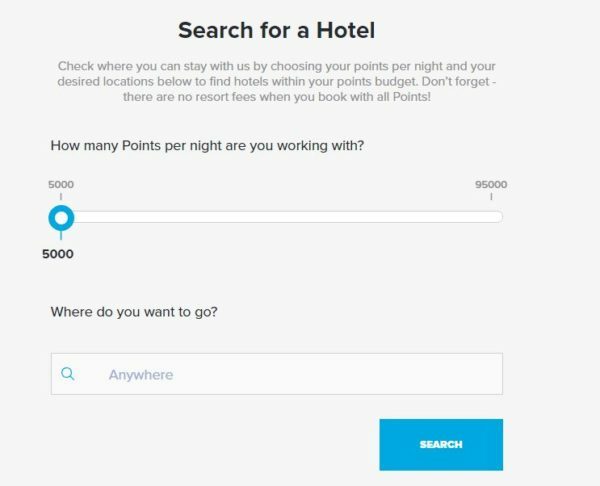 So your maximum number of points in the search results will bring up any search results whose minimum number of points falls below (or is equal to) your search threshold. You just then need to look at your dates and determine whether you can afford it on the date in question. 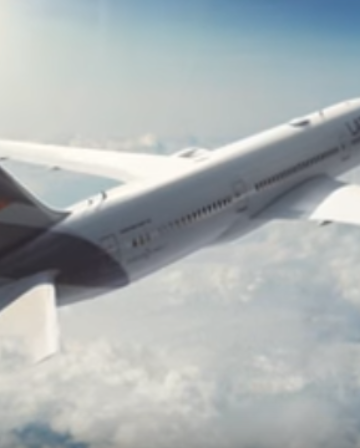 Clearly, there is scope for disappointment here, but at least you will see all the hotel options that you might be able to use your points at. So, a potentially useful tool. 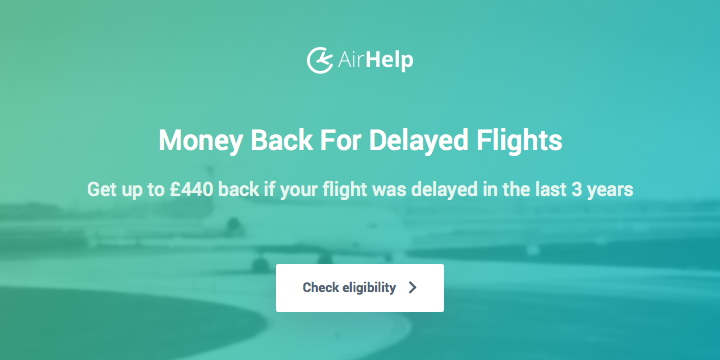 The obvious flaw is how often Hilton will update it (given the regular changes in Honors points pricing at hotels themselves), but certainly an option worth remembering. 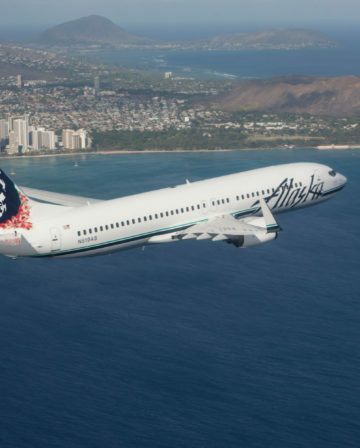 One of the very best value angles to Hilton Honors is the 5k and 10k point redemption options. 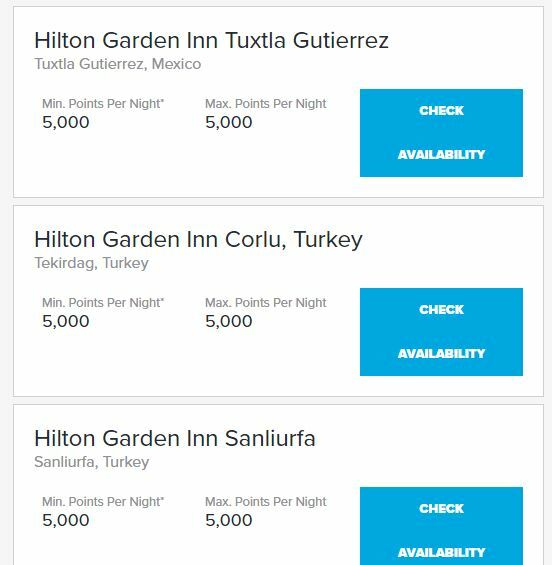 This new search tool allows you to very easily search for ALL hotels globally that fall into the 5k or 10k redemption point category. 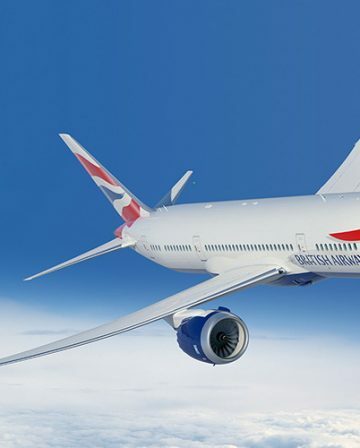 You can then plan your global travel at absolutely fantastic prices. 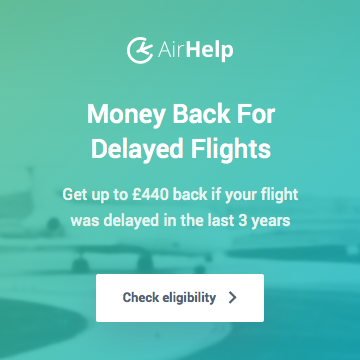 So, while not the most useful tool ever given the uncertainty over whether the potential “lowest price” will work for you. 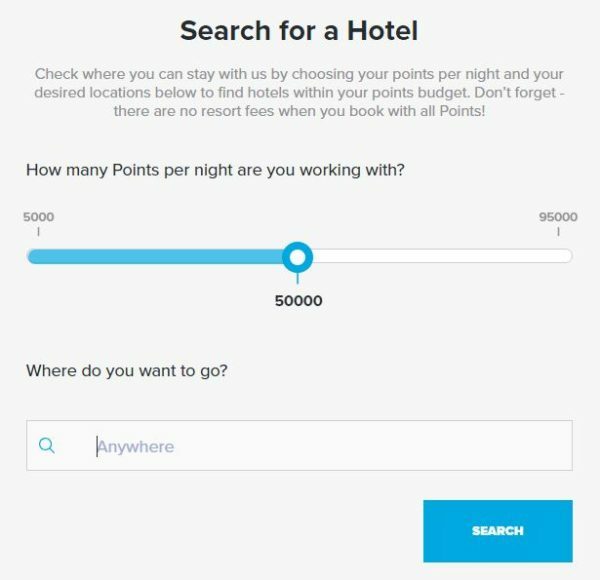 However, a helpful starting point for reward night searches (as a guideline if nothing else), and an extremely useful option if you’re searching for bargain reward nights at the lower cost end. A Great to know tool, thanks.